Designer Wall Light Oliva, inspired by the great violinist in jazz and tango - Hernan Oliva. 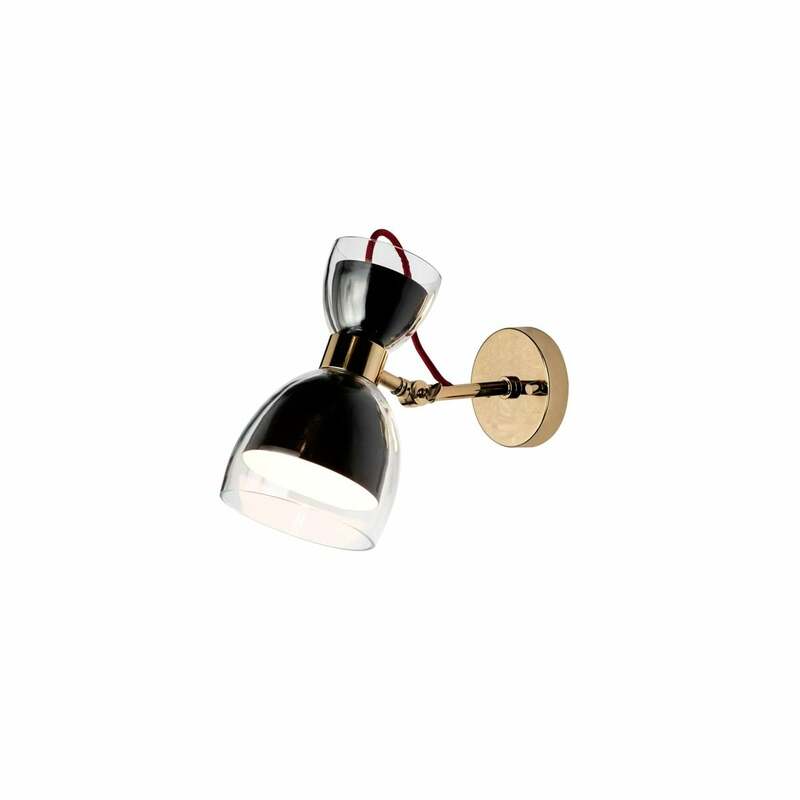 The Task Short Wall Light, designed by Villa Lumi combines noble metals and glass in a design that sends us back to the vintage trend of the 50s and 60s. 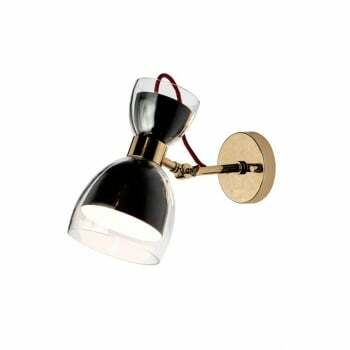 This stylish wall light can be angled and adjusted to give you tremendous creative scope in your lighting designs. Its solid, flexible shade features an attractive design and can be manipulated, so it throws either a concentrated pool of light or illuminates a larger area. It has a trendy Retro presence, sitting well anywhere from a bedroom to an office. Vintage Style, Retro, 50s and 60s.